Solid, practical and functional, Prima Pappa Diner is the most classic Peg Perego high chair. 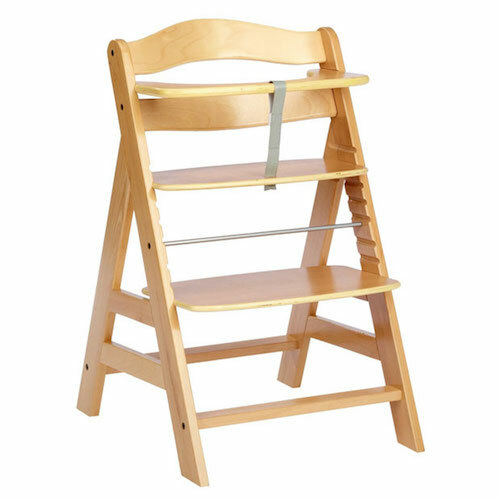 It is suitable for larger children, from six months who have different needs than new borns and who want to eat at the table with their parents or lie back and enjoy a lovely nap. 7 different height positions; when your child grows you can sit him or her at the table ‘like a grown-up’ by removing the tray. Backrest can be adjusted in 4 positions. 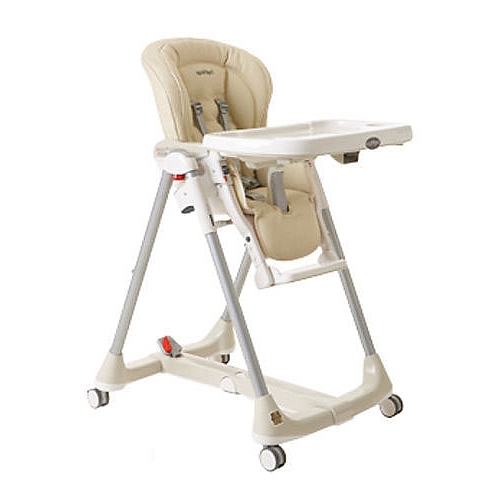 Padded anatomic seat with anatomical leg divider and 5-point safety harness so the high chair grows with your child. Eco-leather upholstery that is easily wiped clean with a damp cloth. 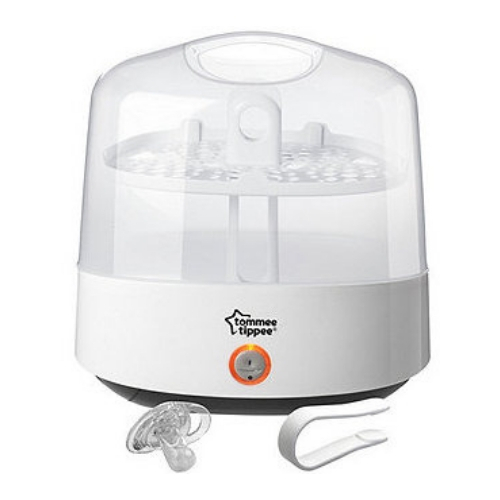 Double removable tray that is dish-washer safe – for keeping extra clean.